Renown Utah landscape photographer, Willie Holdman, is partnering with Western River Expeditions in the Grand Canyon for a Seven-Day Photography Workshop. Willie's expert instruction is personal and professional, while photo opportunities are as wide as the Grand Canyon itself! Western River's stable J-Rig rafts in the Grand Canyon carry you from Lee's Ferry (mile 0) to mile 188 at Whitmore Wash, where a helicopter will bring you out of the canyon. 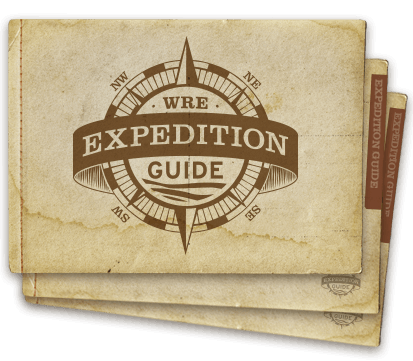 Learn more about Western's 6 or 7 Day Expedition. This workshop trip is limited to only 16 seats. The price is $3120.00 per person. Please note that this does not include a $400 workshop fee that will be charged directly by Willie Holdman. 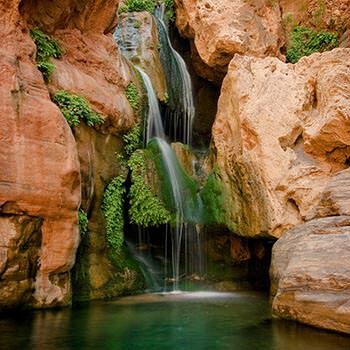 Intimate portrait of an often overlooked waterfall pool in lower Elves Chasm. Blazing sunset lights up the South Rim just above Unkar Rapid. Bands of gold flicker in a sunset across Grand Canyon's Furnace Flats. Interplay of shadow and light at popular Nankoweap Overlook.